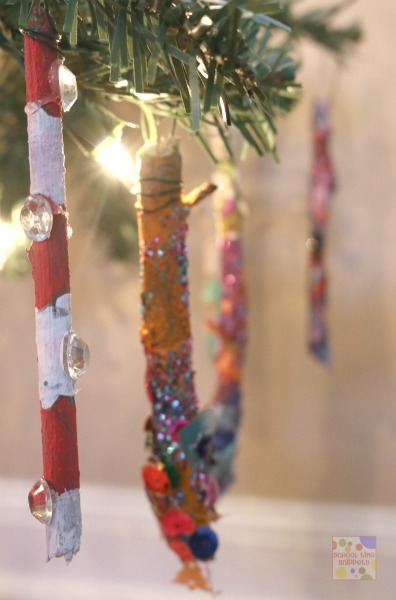 Decorate the Christmas tree with DIY, Kid-Friendly Ornaments. My kids love decorating the tree with their crafts-- from the toddlers handprint keepsake to my preschoolers creative twig icicles there are many ways to get the children involved in preparing for the holiday season. 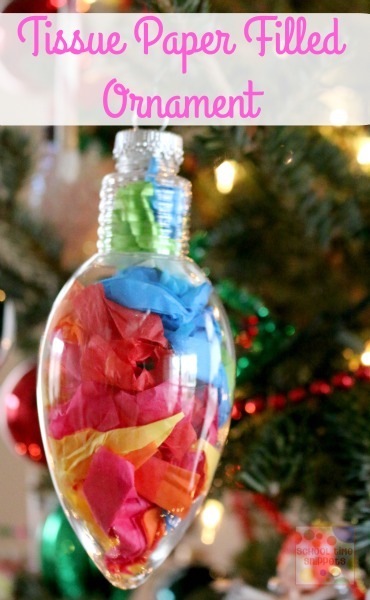 Here are 20+ ornament ideas kids can make! My children love to make ornaments to put on our Christmas tree. The personalized touch of your child's artwork or craft creates a special keepsake during the holiday season. 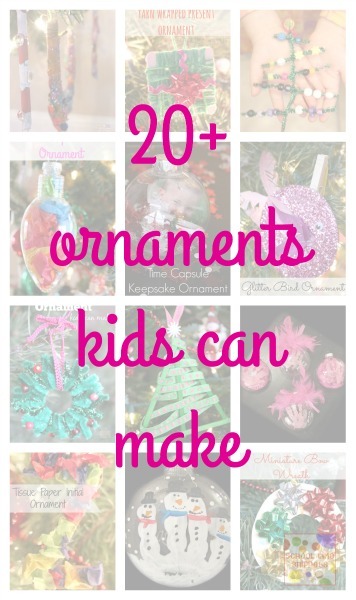 There are so many creative and fun ornaments kids can make and here are over 20 of our favorites! Click the link above each picture for the supply list and tutorial! This sweet ornament is the cutest keepsake! Toddler friendly Christmas Ornament. It won't break and can be done in minutes! 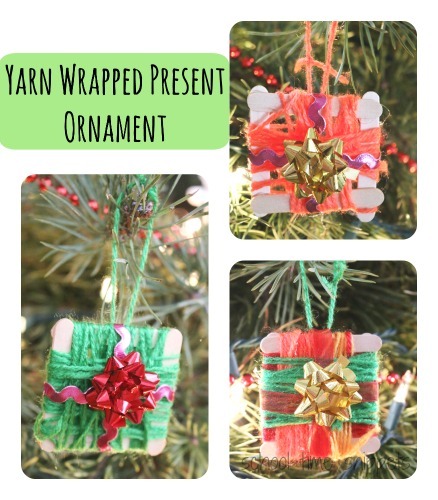 We love yarn wrapping crafts and were inspired to make something for the Christmas tree! Upcycle a CD into an ornament for the tree! 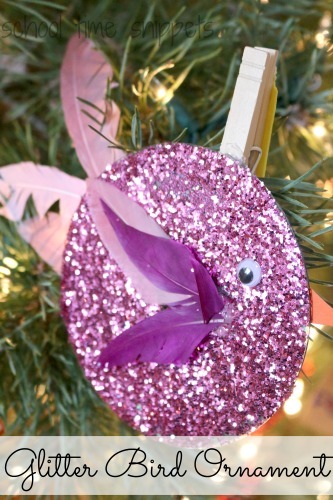 My sparkle-loving daughter was in heaven making this fun glitter bird ornament! Make a special keepsake ornament of baby's handprint! 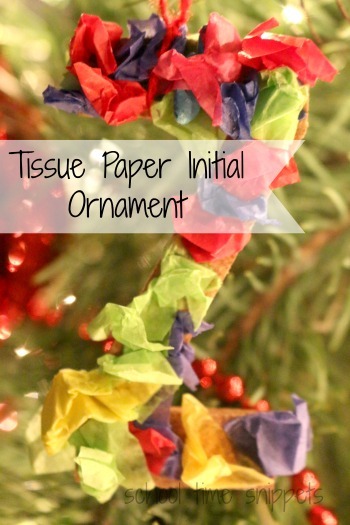 Another simple, kid-friendly ornament that works on fine motor skills. 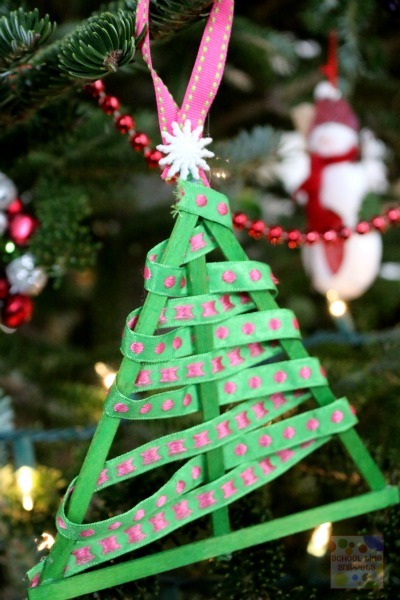 Weave a Christmas tree! Create Rudolph the Red Nose Reindeer Salt Dough Ornament! Kids will enjoy making an ornament with the initial of their first name! 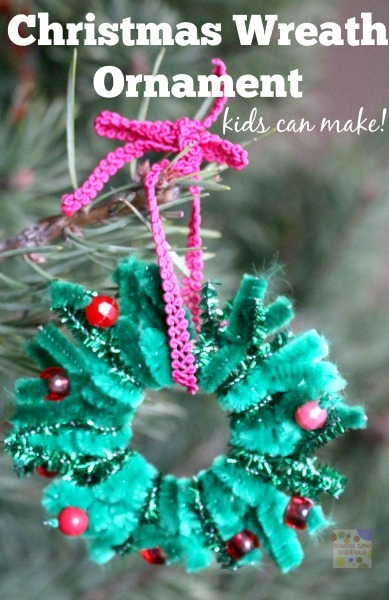 Make this simple Pipecleaner tree ornament with preschoolers and/or older children. Remember your kid's wishlist with this sweet keepsake ornament. 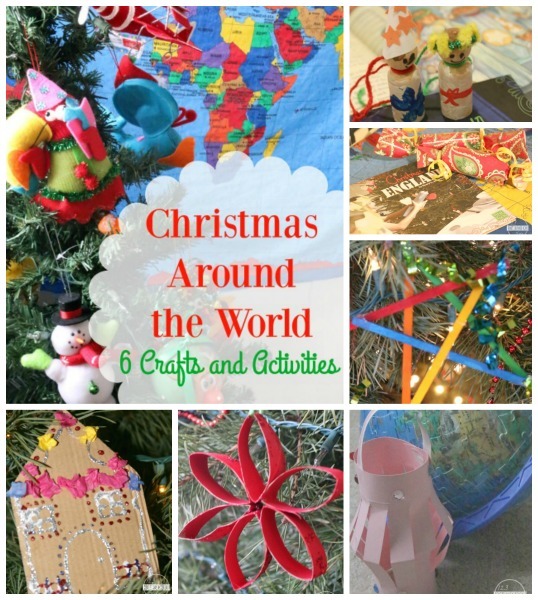 Learn about how other countries and cultures celebrate Christmas with these kid-friendly crafts and activities! 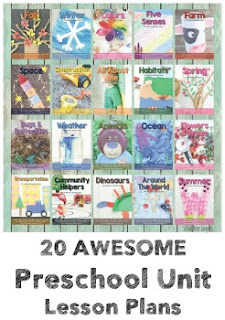 This was a fun post we shared at 123Homeschool4me. 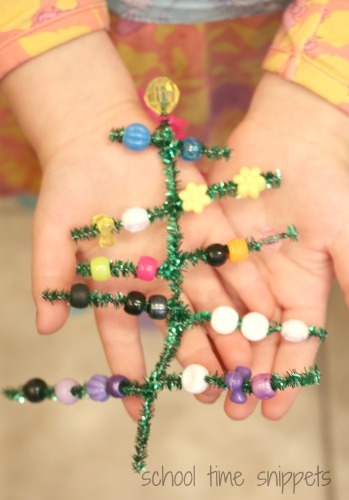 This is a super simple Christmas ornament for little hands. All you need is tissue paper and a clear bulb! 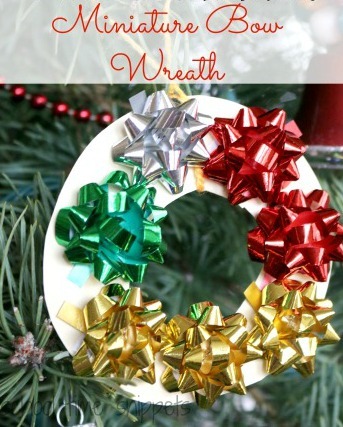 And here's 10 more Kid Made Ornaments my kiddos loved making! Which one(s) will you make first? 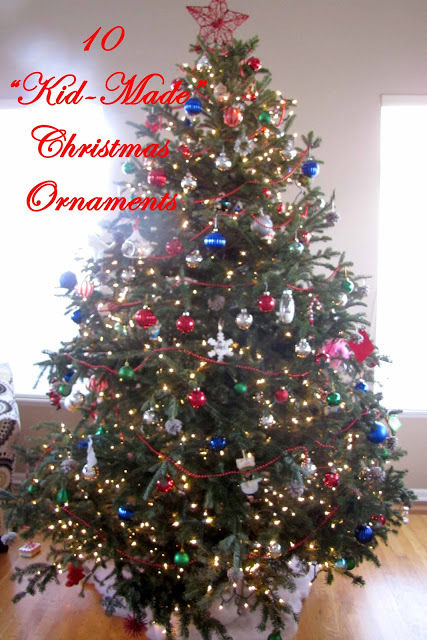 Hope your children enjoy making some new DIY, Kid-Friendly ornaments for the Christmas tree this year!